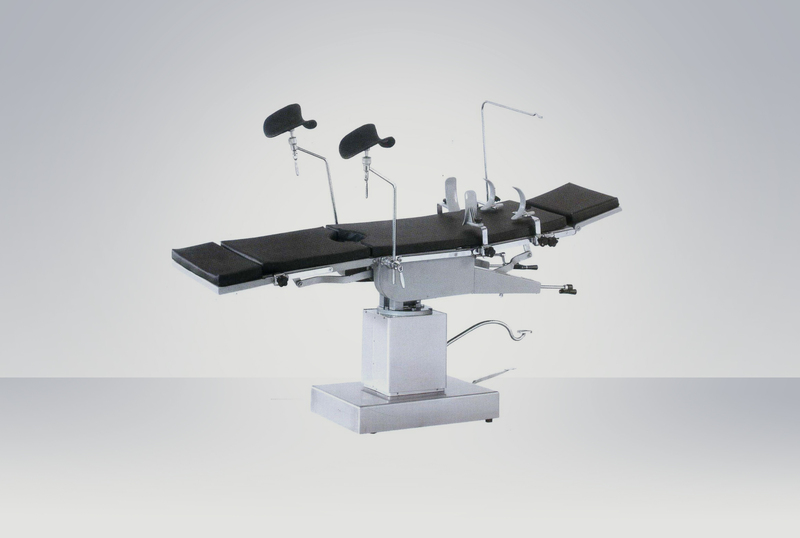 Hydraulic Obstetric Operation Table - TRIUP International Corp.
1、TRCB3004 multi-purpose obstetric table is designed for delivery, abortion and gynecological examination. 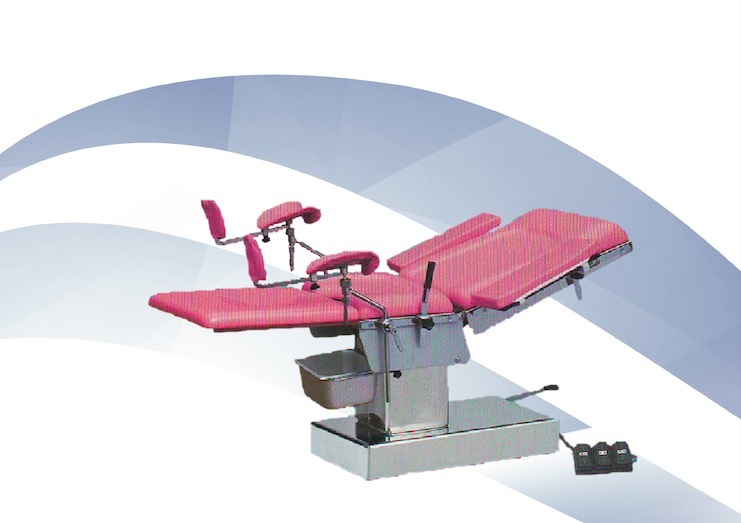 2、Hydraulic control Obstetric delivery table with 3 sections. 3、It is characterized by easy operation, safely and reliable, economical use. 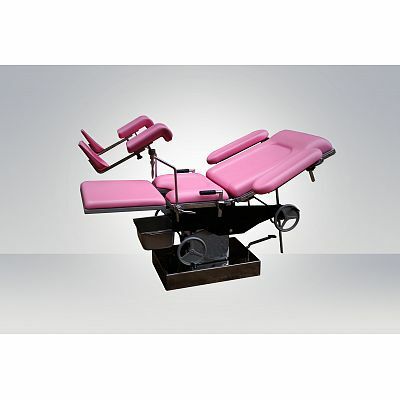 5、It is composed of bed surface, bedstead and bed base. 6、The surface includes back section, seat section and leg section. 7、The up-down movement of back section, forward and back tilt of bed surface are controlled by the operating hand wheel, which makes doctors and patients feel comfortable. 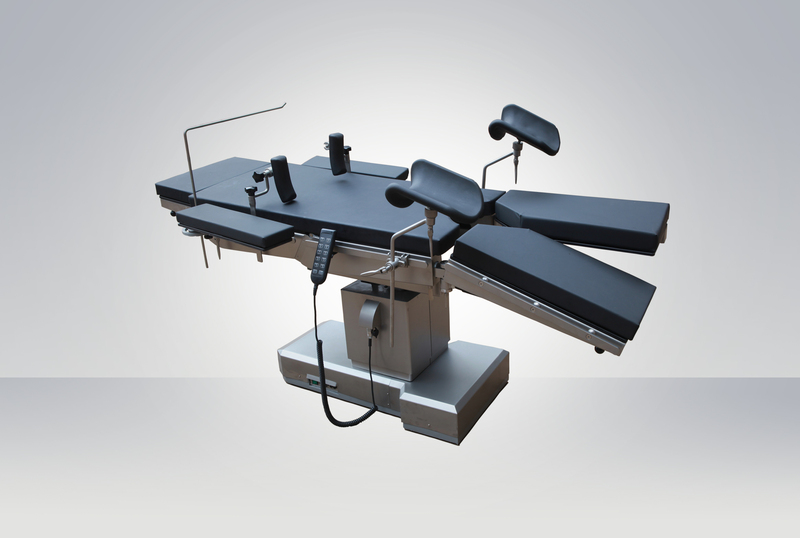 8、Table height adjustable by means of foot pedal. 9、Poly foam mattress with all around synthetic cover. 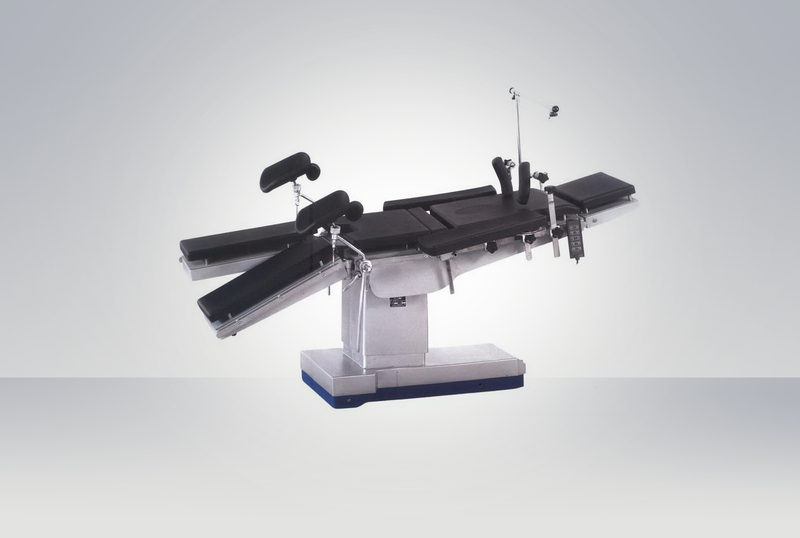 10、Two stainless steel rods (non magnetic #304) on each side of the table for the patient to hold during labour pain. 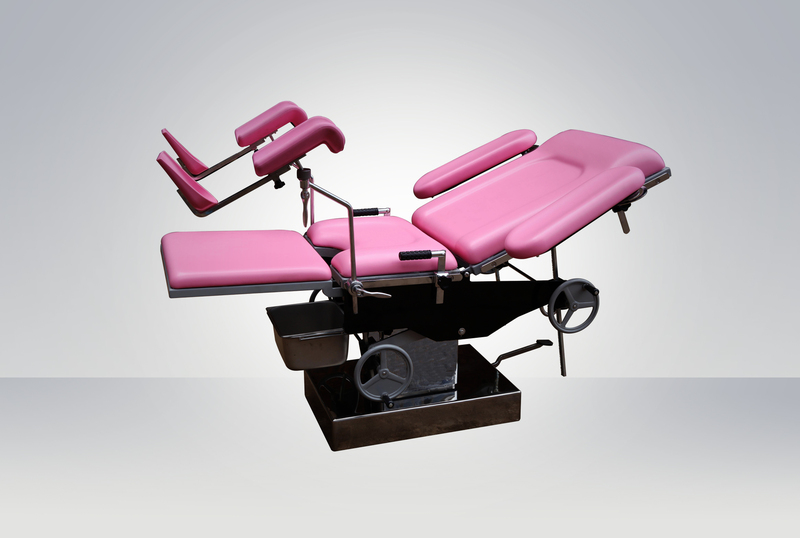 11、Consisting of back section & seat section, which are covered synthetic resin. 12、Knee crutches and foot support to be available . 13、The forward and back ward tilt are controlled by the operating hand wheel. 14、Stainless steel bucket (non magnetic #304) arrangement underneath to receive waste.